Part of the "Sea Series' of hostas, this plant of unidentified parentage was developed by Mildred Seaver of Massachusetts and registered in 2004 on her behalf by The American Hosta Society. 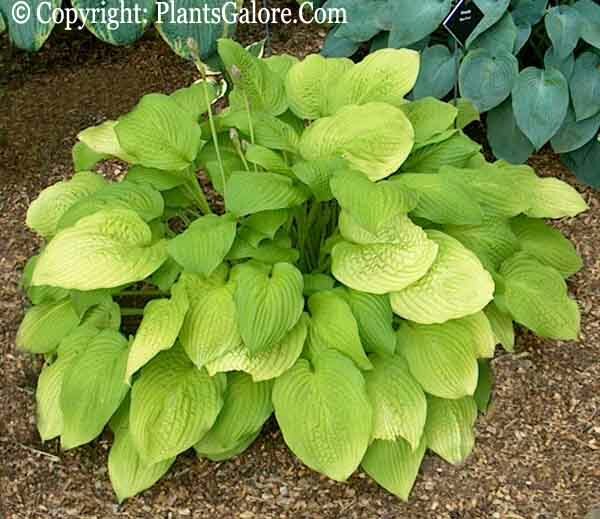 It is a rapid grower and may be used as a medium size (18 inches high by 48 inches wide) groundcover hosta. The leaves are slightly wavy, moderately corrugated and have reddish petioles. Pale lavender flowers appear from late July into August. 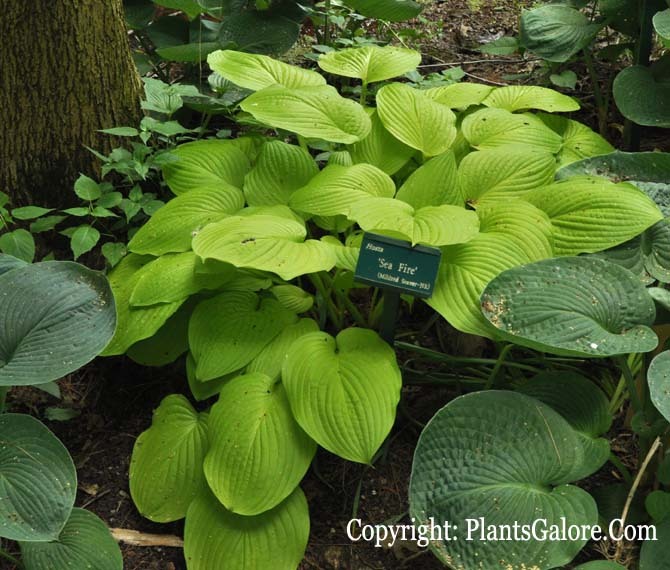 The New Encyclopedia of Hostas by Diana Grenfell (2009) states: "...one of the brightest gold-leaved hostas in spring...Is an ideal ground cover in a lightly shaded woodland. Best known for its seedlings and sports." A Photo Essay article by Steve Chamberlain in The Hosta Journal (2010 Vol. 41 No. 1) makes comments about H. 'Deane's Dream', "Bob Solberg registered this cross between 'Blue Arrow' and 'Sea Fire' in 2000. It is a vigorous blue hosta in the garden. The light blue leaves hold their color well, at least until the plant blooms."